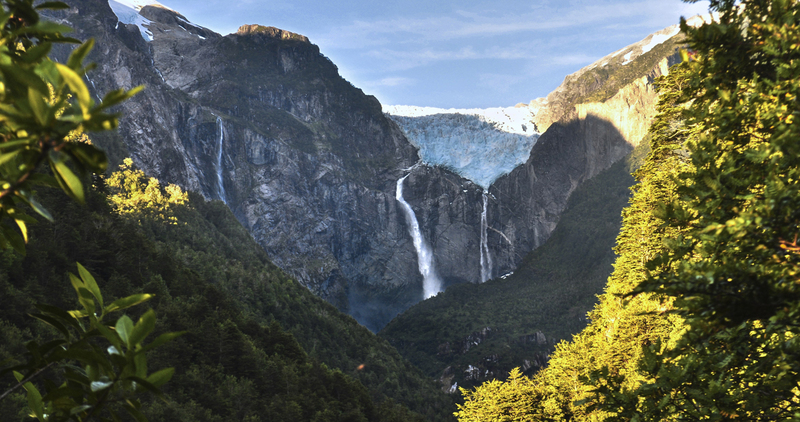 Did you know that Chile has 41 National Parks, 45 Reserves and 17 Natural Monuments? These make Chile an important and attractive destination, famous world-wide, for those who enjoy ecotourism and being surrounded by nature. Come visit some of the National Parks in Chile and then tell us which one is your favorite! Over 20% of Chilean territory is part of a National Park. From the northern tip to the extreme south, Chile’s most important aim is to protect and maintain its species of flora and fauna that are of special interest in education, science and hobbies such as birdwatching, photography, stargazing, camping, hiking, hunting, fishing, and others. Forests, glaciers and salt flats must be protected, because they are home to many endemic species which make each one of these places unique and special, as well as an unforgettable experience for those who visit them. In Chile there’s such an amazing and diverse amount of natural resources, which have been protected from human intervention! And better yet, each one of these places offers experiences and activities that match them in beauty and charm. If thrilling sensations, experiences and wonderous landscapes is what you seek, come visit Chile’s National Parks. All of them can be visited by foot and some by horseback or bicycle. There are also more extreme activities like rafting, kayaking, canopy, and more. Take advantage of this selection to make your own list of the National Parks in Chile that you’d like to visit soon. What follows is a guide that we’re sure will help you select a green destination that will match your wish list. 1.-Lauca National Park: Lauca is a major attraction in the extreme North of Chile, named World Biosphere Reserve by UNESCO and characterized by the large variety of fauna that call this Park home. Lake Chungará, the Cotacotani Lagoon and the town of Parinacota are the protagonists of this natural beauty where one can shoot outstanding photos. 2.-Salar de Huasco National Park: This site, a salt flat located in the Chilean high plains, is full of morphologic and natural wonders that make it worth the adventure at more than 4,000 meters above sea level. Here you will enjoy seeing the majestic Chilean flamingos, whose bright rose colored feathers contrast sharply with the arid magic of the Atacama desert. 3.-Pan de Azúcar National Park: Truly a marvelous costal desert! Located 800 meters (2624 feet) above sea level, this park exists thanks to the dense fog that rises from the coast to the high valleys. This phenomenon, known as the Camanchaca, brings moisture to the cacti and bushes and enriches its flora and fauna. From here one can visit a colony of Humboldt penguins who inhabit the Pan de Azúcar Island. Also be on the lookout for Culpeo Foxes. 4.-Fray Jorge National Park: Although it seems out of place, this park in the North is more like those found in the South of Chile. It is a humid forest on the coast of the Atacama Desert, the driest in the world. Magical and mysterious, it’s hard to resist walking through its Valdivian-like forest paths leading to various viewpoints with vivid post card views of the Pacific Ocean and photograph native animals such as the Culpeo fox, the Chungungo, and birds like the Peregrine Falcon. 5.-Huerquehue National Park: this destination has Araucaria forests, eternal snows, lakes and lagoons hidden away in the midst of majestic mountains. This natural sanctuary is an ideal place to camp and escape from the noise of the city. Its many trails adept for trekking and biking are a wonderland for nature lovers who can relax into the arms of this enchanting place any time of the year. 6.-Villarrica National Park: The Villarrica volcano which gives its name to this place, is at the center of the park located 8 kms (5 mi) from Pucón. The vestiges of ancient volcanic eruptions bestow the park with a unique beauty. 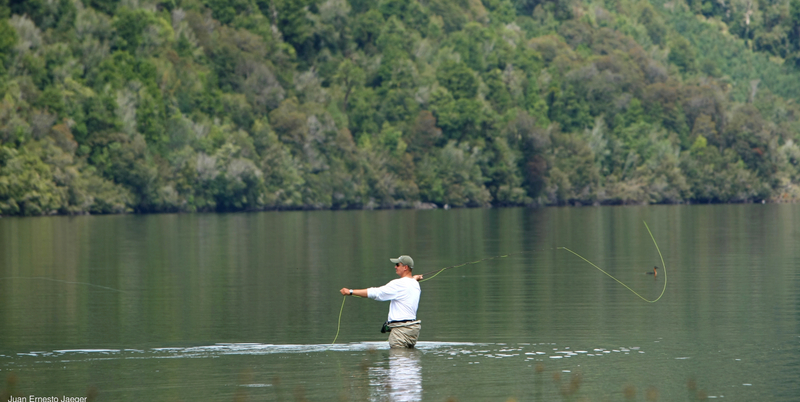 One example is Lake Calafquén, where one can enjoy aquatic activities, sport fishing and other enjoyable pastimes on its banks. Another of the park’s must-sees is a walking tour on the trails that surround the volcano and from where one reaches Lakes Caburgua, Calafquén and Villarica, as well as marvel at the sight of the snowy Sollipulli, Lanín, Osorno and Choshuenco volcanos. 7.-Conguillío National Park: Surrounded by mystic rivers that are hidden among vibrant native forests, this natural refuge seduces its visitors with the sights and sounds of birds and pristine waterfalls. Do you like dinosaurs? If so, this place will knock your socks off since, due to the eruptions of the Llaima volcano, some sectors are just like Jurassic Park. 8.-Vicente Pérez Rosales National Park: One of the most popular parks in Chile because of the magnificent Saltos del Petrohué -cascades of water falling into turquoise colored pools- and the Lake Todos Los Santos, which bring visitors from all parts of the world year round. But that’s not all. Visitors will be amazed by the immense beauty of this paradise, home to fauna like the pudú – a species of midget deer – as well as pumas, quiques (a species of mustelid), and birds like the big taguas and black woodpeckers, all unique to Chile. It is also an ideal place for winter sports when the snow-covered peaks attract skiers and snowboarders who live it up as they speed down the famous slopes. 9.-Corcovado National Park: Ok, we’re not talking about Brazil. This is in the Chilean Patagonia. Here you’ll find the dormant Corcovado volcano, also named Puntiagudo, which dominates the landscape and is surrounded by six lakes. It has been immortalized as a great challenge for rock climbers thanks to its almost 2,500 meter (8202 ft) height. FYI: The Corcovado is the natural habitat of the huemul, the Andean deer that appears on the Chilean flag. 10.-Bernardo O’Higgins National Park: A true jewel in the Chilean Patagonia and one of the largest reserves of fresh water on the planet. This is truly a paradise for adventure-lovers, as it provides an exciting opportunity to navigate through the evergreen Magallanes Rain Forest. The site abounds with turquoise colored cliffs and spectacular waterfalls. And there’s more, add excursions among the fiords and glaciers which are synonymous with virgin beauty. A true Must-See! 11.-Cabo de Hornos National Park: This park is found in the most remote part of the country. 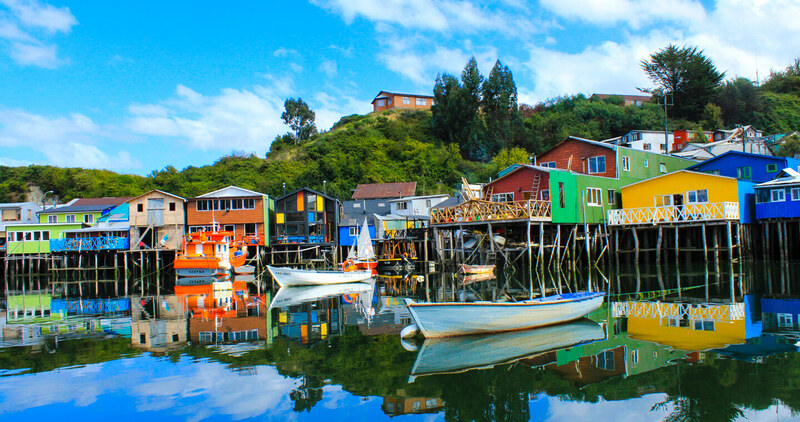 Beyond the immense Andean mountain range, this part of southern Chile, far-flung and difficult to reach, offers magnificent experiences. One can go where few have dared to sail, through islands at the end of the continent where aromas, colors and landscapes turn this experience into a historic moment in the lived of those who accept the challenge. Have you made a choice? All that’s left to do is pack your bags and come visit one or more of Chile’s National Parks. Each one has that special something for a diversity of tastes and interests, but their common denominator is their great natural beauty.